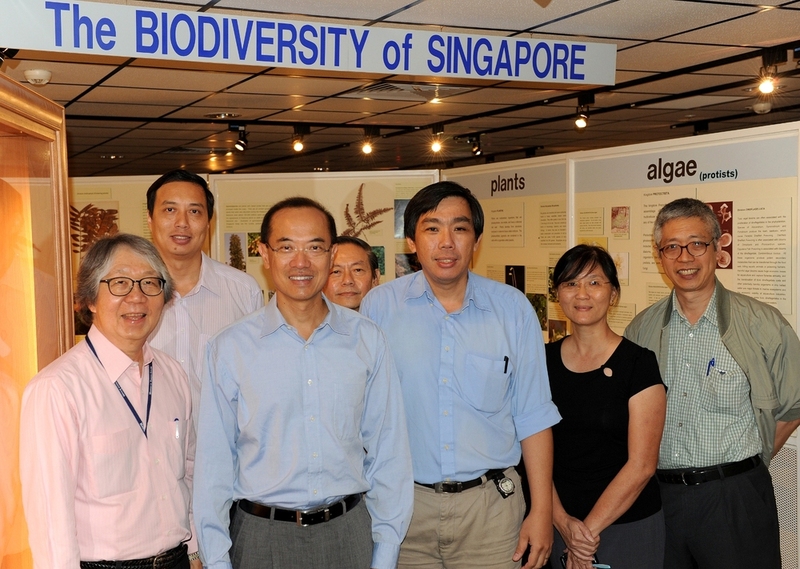 SNAS fellows are outstanding scientists who are working or have worked in Singapore. They are expected to advise and/or contribute to the government and other national organizations on various aspects of science including research, teaching, science policy; promotion and public communication of science, etc. Fellows and Foreign Fellows of the academy are elected through a committee consisting of current Fellows based on their excellence in science. Fellow nominees should be scientists who have worked in Singapore for at least 5 years. Prominent scientists who had contributed significantly to Science in Singapore but are not working or residing in Singapore may be nominated as Foreign Fellows. 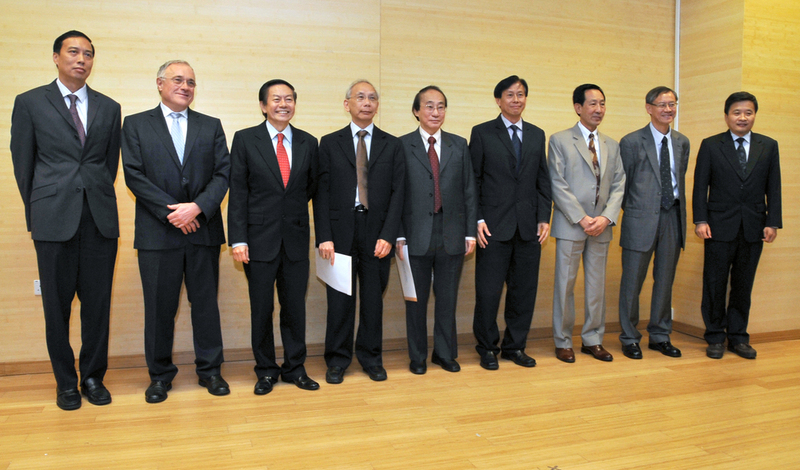 Honorary Fellows are those who have made extraordinary contributions to the advancement of science in Singapore but may not have met the criteria to be nominated as Fellows or Foreign Fellows. Upon election and acceptance as the Fellow of the Singapore National Academy of Science, an annual due of S$200 will be chargeable. Life membership fees shall be set at S$2,000 per Fellow. A three (3) years grace period will be given to SNAS fellows to pay their dues, after which their Fellowship will lapse. SNAS Fellows may be nominated through the scientific societies under the aegis of the Academy, Singapore universities, research institutes and existing SNAS fellows. Calls for nominations will be announced by the SNAS Council. The total number of Fellows shall not, at any time, exceed one hundred (100) living persons. In any one calendar year beyond the inaugural launch year, not more than ten (10) Fellowships shall be conferred. The SNAS president will initiate the election of new fellows. New Fellows will be voted in by existing Fellows of the Academy. 1. Name and contact information of nominator and nominee. Please complete the nomination form online (https://snas.org.sg/fellows-nomination-form/) and email all supporting documents to 'snas_417e@sendtodropbox.com'. All previous nominees will still be eligible for 7 years. "We the fellows of the Singapore National Academy of Science promise that we will endeavour our best to do excellent sciences and promote sciences in Singapore. We will carry out, as far as we are able, those actions requested of us in the name of the Council; and that we will observe the Statutes and Standing Orders of the Academy." 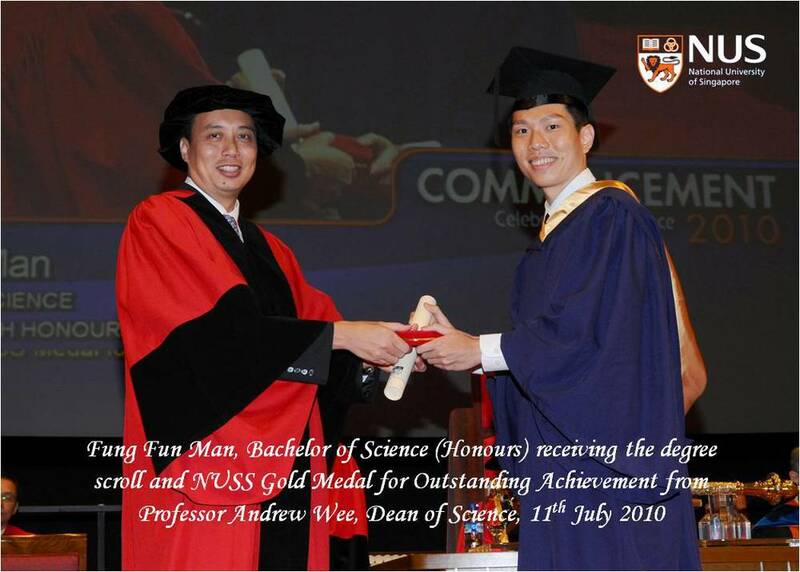 2. as visual images, photographs and/or videos captured during SNAS events about yourself, the nominee and representatives from your organisation who may be involved, for the purpose of administering the nomination, marketing and promotional activities related to SNAS and the promotion of Science in Singapore or beyond. If you are not agreeable, please refrain from submitting this form.